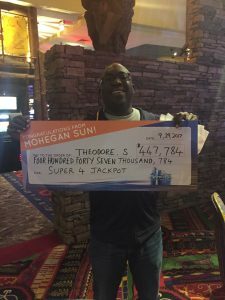 UNCASVILLE, CT (October 10, 2017) – Hopewell Junction, NY resident Theodore Seyena-Susu hit the Super 4 Blackjack Progressive Jackpot for $447,784 on Friday, September 29th at Mohegan Sun. UNCASVILLE, CT (August 16, 2017) – Prepare for the ultimate brew selection when New Belgium Brewing comes to Mohegan Sun in fall 2017! 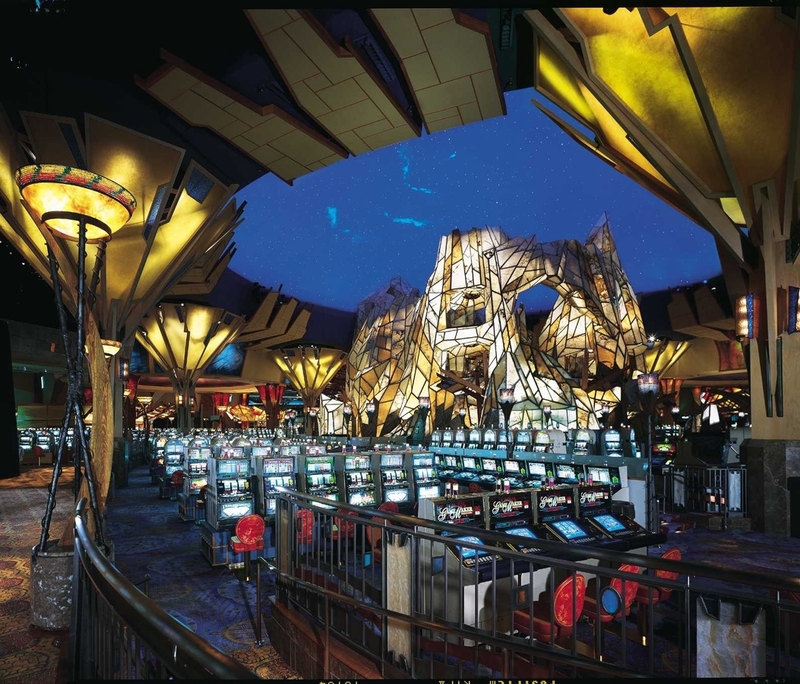 The taproom, featuring a rotating line of sour and seasonal beers, will be located in the Race Book in Casino of the Earth. 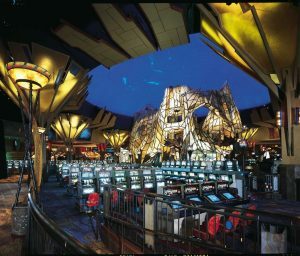 Mohegan Sun includes three casinos and nearly 6,000 slot machines.